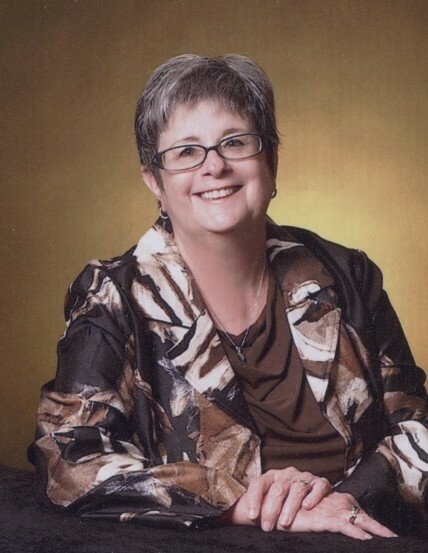 Mary Elizabeth Boyd, 70, passed away on November 3, 2018. Elizabeth was born on March 13, 1948, in Carbondale, IL. Elizabeth is survived by her husband, David, daughters, Adrienne and Natalie, son Heath, 5 grandchildren, and two brothers, Stephen and Monte Plumlee. A memorial service will be held on November 17, 2018, at 10:00 AM, at Good Shepherd of the Hills Episcopal Church in Cave Creek, AZ. Donations can be made to the Alzheimer Association.